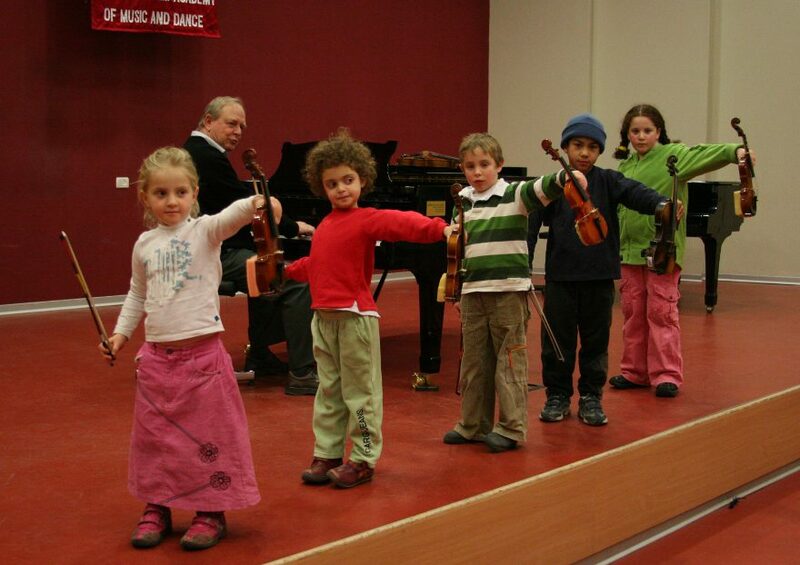 The Conservatory is at part of a trio of institutions that form the Jerusalem Academy of Music and Dance: together with the Academy and its High School, it offers a complete educational program all the way through the graduate level. 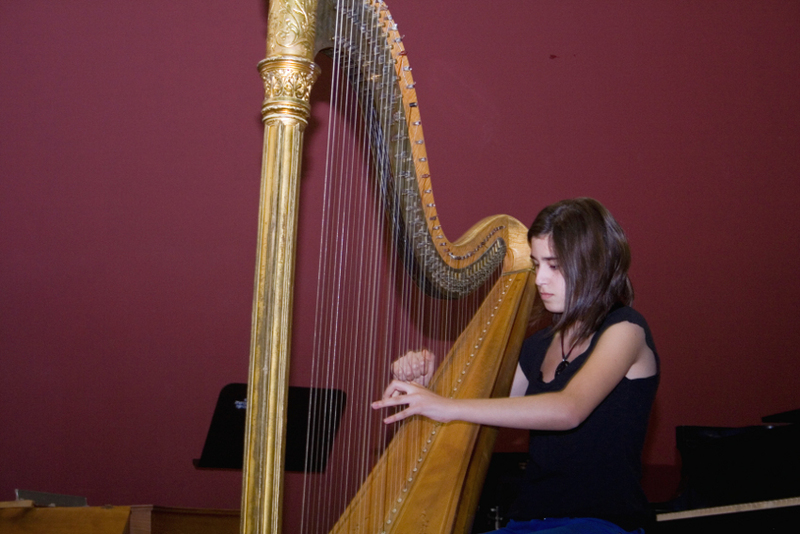 The leading and largest establishment of its kind in Israel, and among few worldwide, the Conservatory provides professional training in music and dance of the highest standards for youths aged 1-19, and grants them many scholarships based on need and merit. 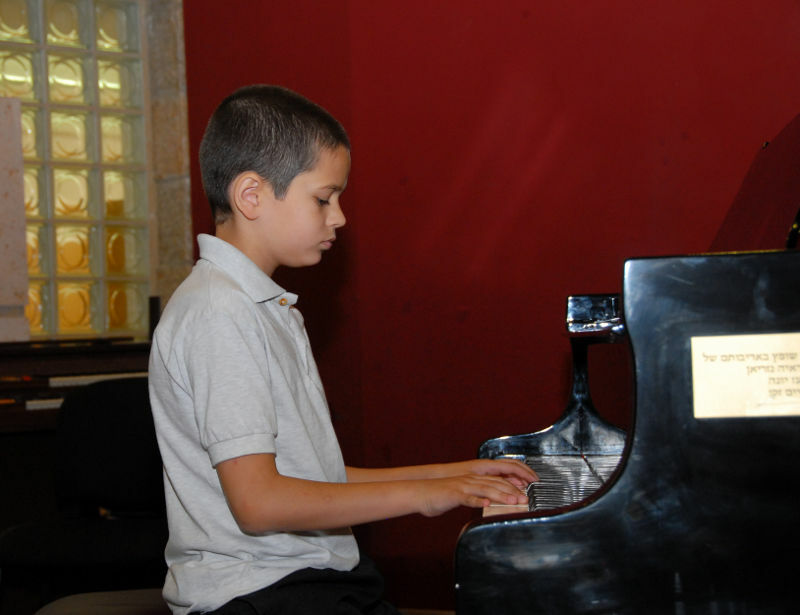 In addition to a full range of solo instrumental instruction and voice, it offers instruction in chamber music and jazz, orchestral playing, choral singing, as well as in composition and music theory. 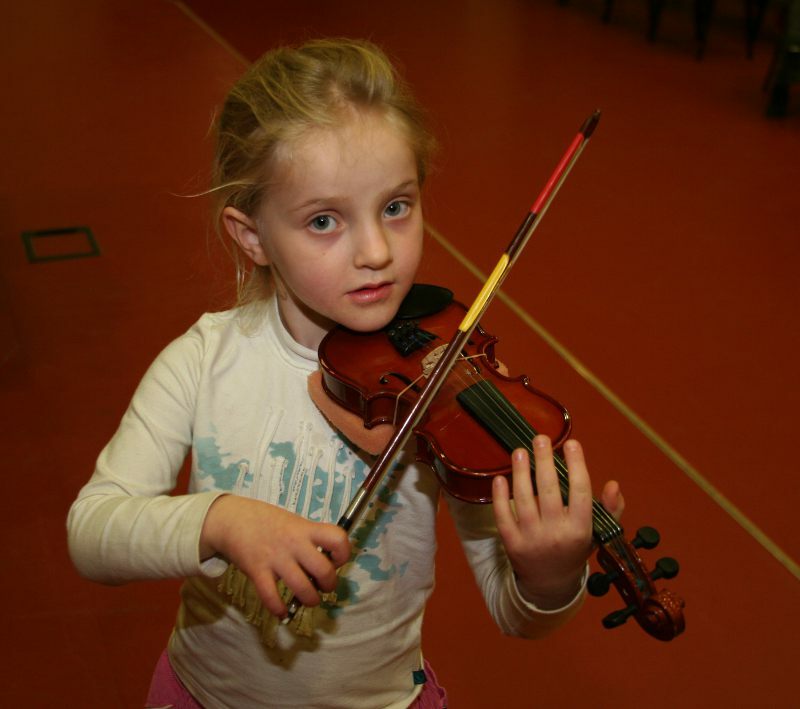 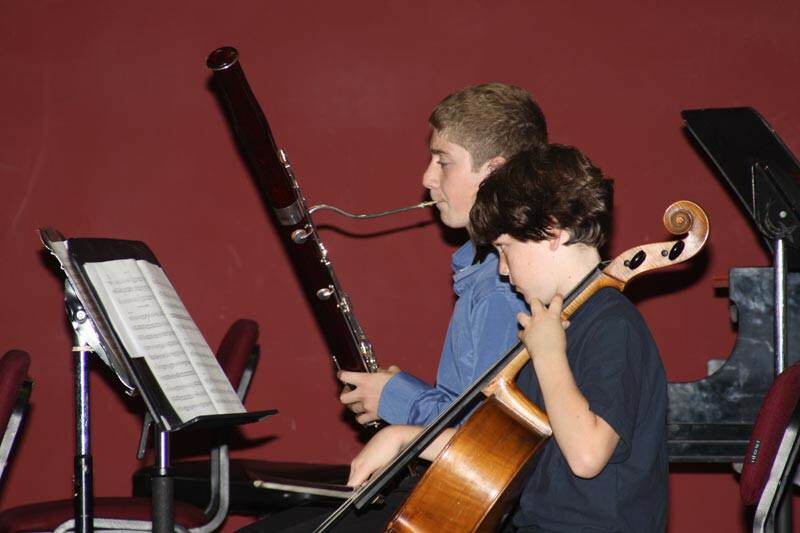 Weekly concerts provide students with a regular venue for public performance. 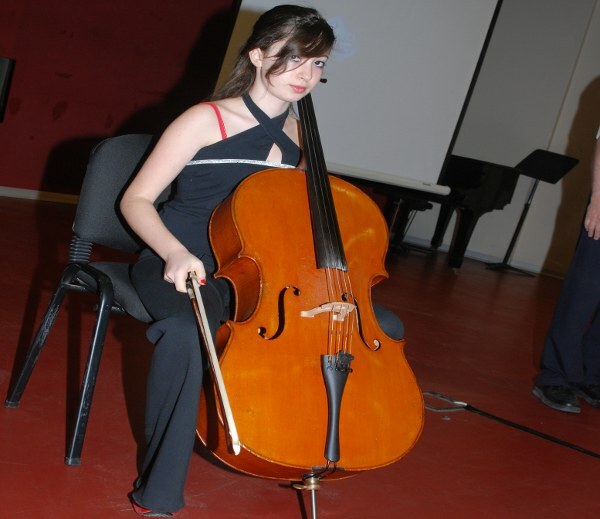 Special gala concerts showcase the Conservatory's outstanding achievements, as many of its students are winners of prestigious national and international competitions and awards, with nascent careers in Israel and abroad (including appearances on Israeli radio and TV). 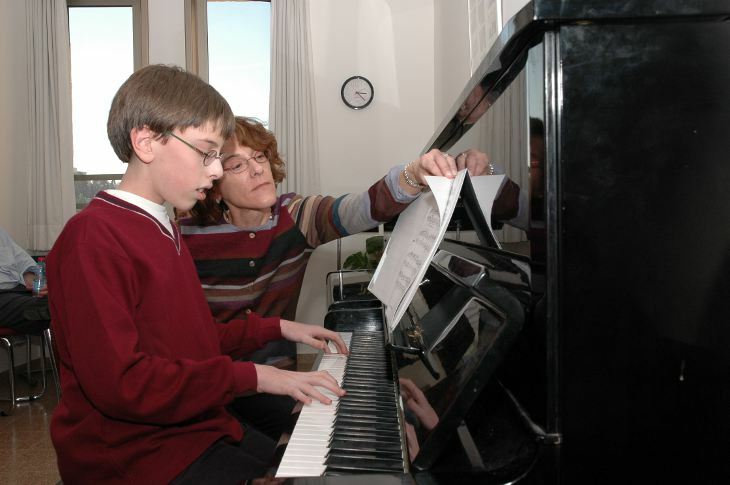 Many of the Conservatory’s alumni, such as the members of the “Jerusalem” and “Ariel” quartets, have achieved worldwide recognition and conduct international careers.